A credit score of a person is what defines his creditworthiness to the moneylenders. The better your credit score is, the better are the chances of getting the creditors to trust you. From purchasing a car to investing in property to build your dream home, there are many instances in life where you may need loans. It’s by your credit score that the creditors decide to lend you a loan or not. Your credit score basically illustrates your likeliness to repay back the loan in time or not. Having a low credit score may hinder you from pursuing your desires. While most people are weary of student loans, there are quite a few advantages to it. The most obvious one being that it helps you to study in the college you wish and achieve sound education. But there is a lesser known advantage of these loans; they do in fact help you boost up your credit score. Student loans are after all money loaned to you and therefore a part of your credits. With the assistance of Performance SLC you can manage your student loans with great efficiency and repay them at an affordable rate of interest. They help you in getting into the plan suited to your credit needs so that you pay off your debts as fast as possible. The payment history of your loans comprises of a big chunk of your credit score. As you timely repay your student loans with the help of Performance SLC , your credit score takes a huge leap forward. As the payments made for the student loans are recorded by the credit bureaus, having a positive payment record shall help build your credit score at an early age. Having student loans form a good credit mix. In simple terms, credit mix consists of the the different types of credit you have in your account. These include credit cards, mortgage, car loans and student loans. 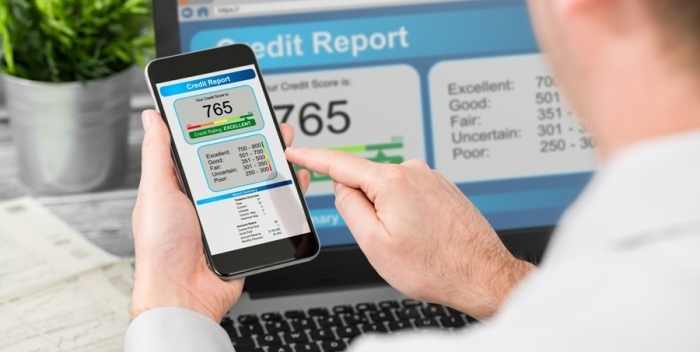 Having more than one type of credit benefits your credit mix and reflects on your credit score. Having an extensive credit history influences a considerable percentage of your credit score. As student loans mostly come with a lengthy repayment period, it is a great way to fortify your credit history. While one may feel heavily burdened at a young age due to student loans, keep these points of positivity in mind and think about how it may help you in future. Higher education is just the start of adult life, as the years pass by you may need loans for multiple other things. Maybe for mortgage or to purchase a vehicle, perhaps you may even need it to start your own business. Nobody knows the future, but having a good credit score shall sure help you deal with it a lot easier.